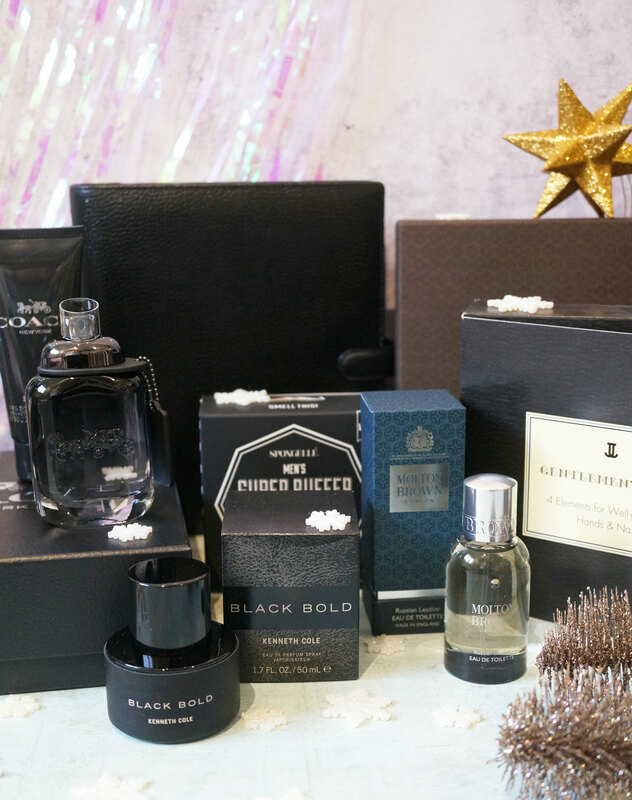 The next instalment of my Christmas Gift Guide series is now here, and this time it’s one for the fellas! Wether you’re looking to pick up a gift for your significant other, dad or brother (ooh I rhymed there!) there’ll be something suitable in today’s guide for you – enjoy! 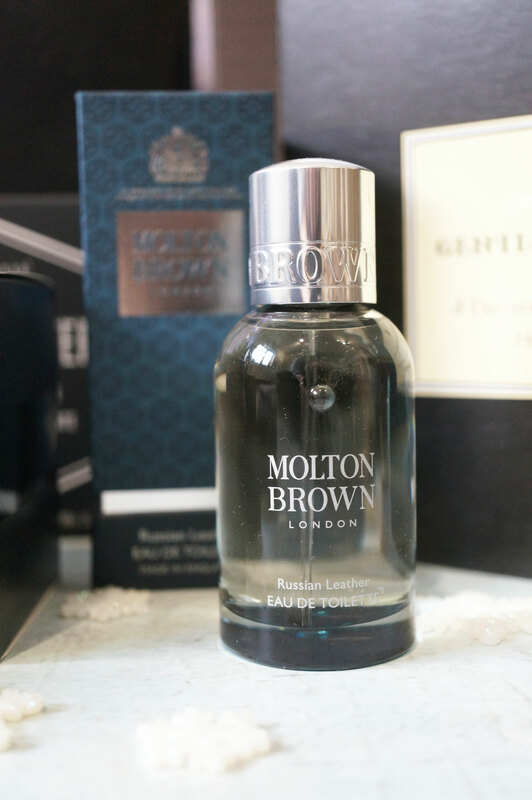 The first product I have is the gorgeous Molton Brown Russian Leather EDT (£45.00 at John Lewis) – Personally, I think this fragrance would suit an older gent, I know my Dad would adore this scent. 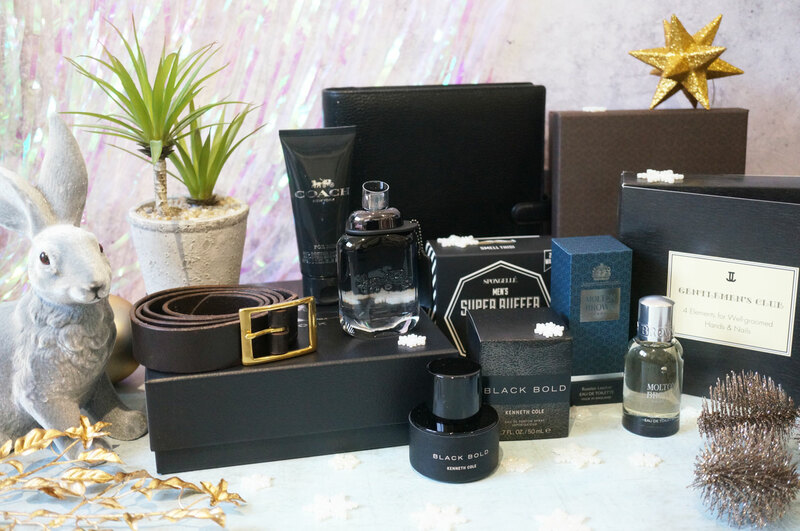 Russian Leather is an intense, woody, masculine fragrance, with notes of Siberian Pine Oil, Tobacco and Leather. 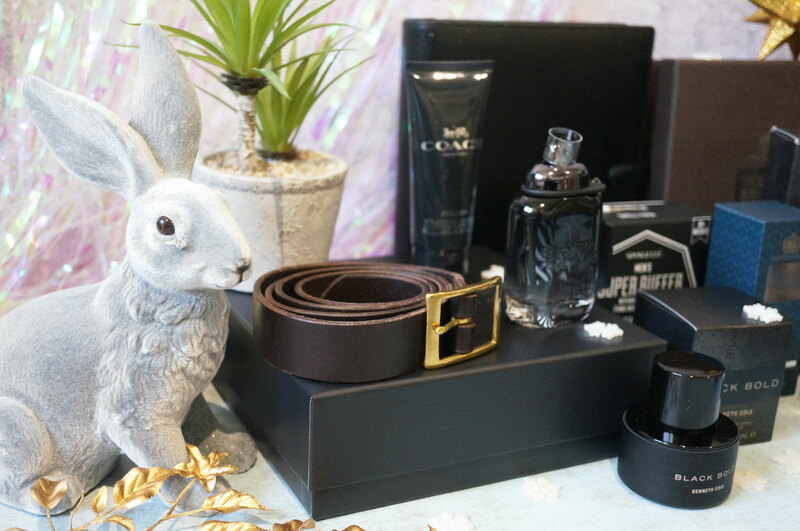 I also have this lovely Coach For Men Gift Set (£45.00 at Debenhams) – Coach For Men is described as energetic, confident and cool. This fresh and aromatic fragrance opens with an energetic top note of crisp and effervescent Green Nashi Pear. A spicy burst of Cardamom adds warmth at the heart, complexity and a subtle touch of sweetness, and the scent ends with a textured base of Vetiver with hints of Suede and Ambergris. 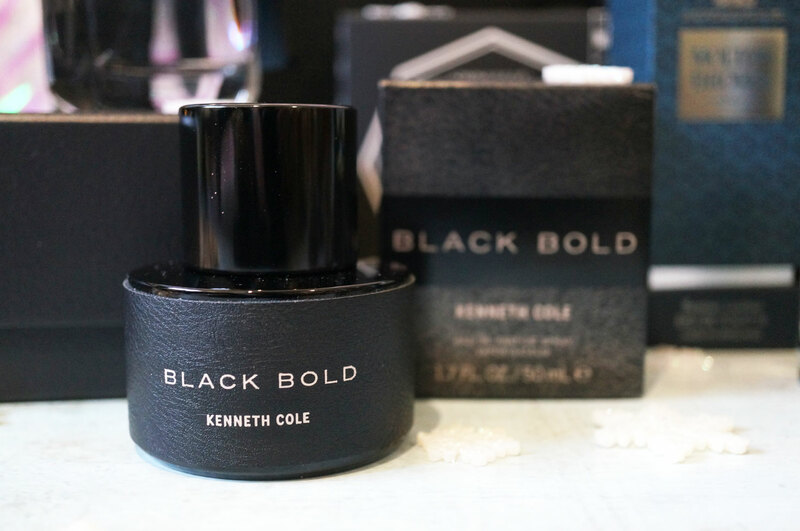 And finally for fragrances I have Kenneth Cole Black Bold (£40.00 for 50ml at House of Fraser) – Black Bold is described a daring fragrance that pushes the boundaries with notes of strength, power, and confidence. The scent opens with a chilled blast of cool notes, leading to Ancient Cedar Leaf blended with Ground Nutmeg, warmed with hints of Lotus Flower and Incense Smoke. At the base, Black and Blonde Woods balance with Suede, Violet Leaves and Ambergris, and soft, leathery Musks. 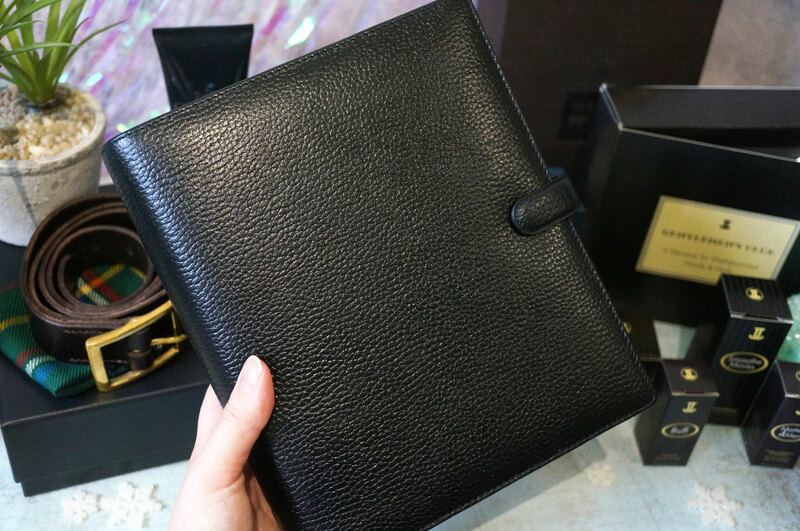 Next up is the Filofax Finsbury A5 Organiser (£78.00 at Pen Heaven) – Perfect for the man that likes to be organised, the Filofax Finsbury A5 Organiser is an elegant organiser with a classic and hardwearing grained leather finish. It’s jam packed with useful features including a double page spread for each week, note pages, zip pocket, card slots and more. 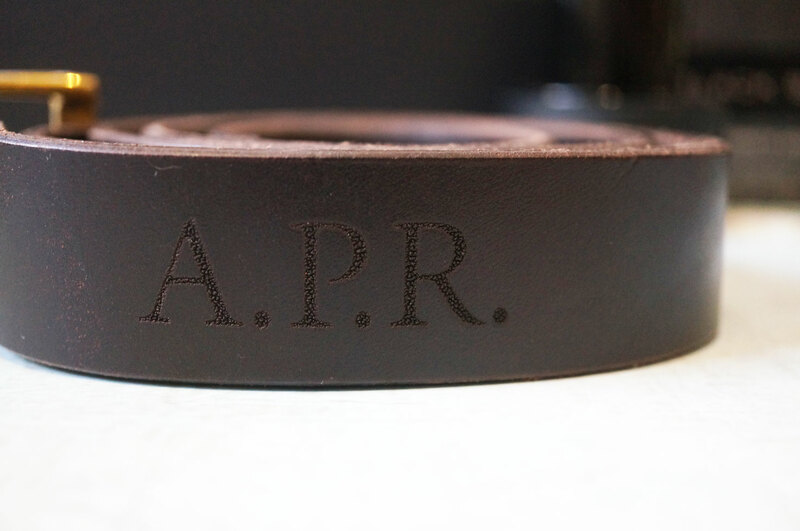 I also have this lovely Hand Stitched Engraved Belt (£60.00 at Get Etchd) – A personalised gift is always well received at Christmas, and Get Etched offer a massive range of products that you can have personalised however you want. This Hand Stitched Belt is made of high quality leather, and is available in a range of sizes and colours, with a British made solid brass buckle that’s available in a brass or nickel finish. I’ve had this one engraved ready to gift for Christmas! The Jessica Gentleman’s Club Set (£39.50 at Jessica Cosmetics) – Perfect for the man that likes to keep his hands and nails in tip top condition, the Jessica Gentleman’s Club Set contains everything he could need for well groomed hands. Included is a Smoothe Moves Hand Conditioner, a Scrub Away Hand and Nail Exfoliator, a Matte for Men Conditioner and Treatment and a Buff Cuticle Gel. 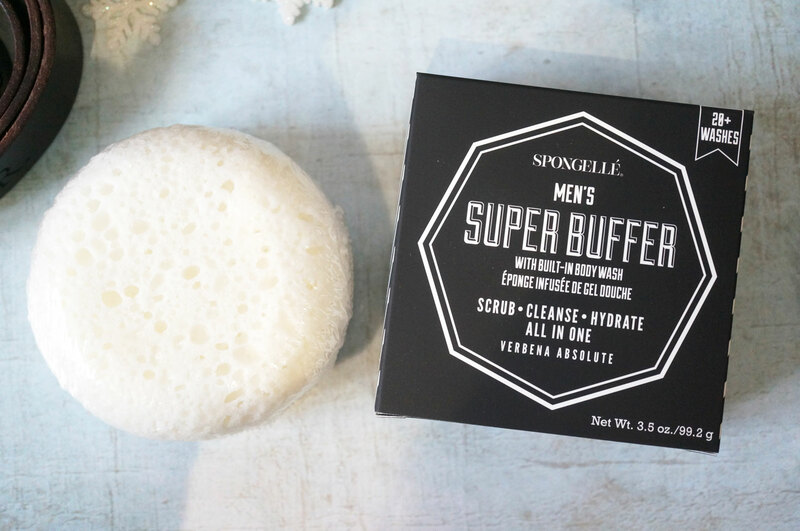 And lastly, how about the Spongelle Men’s Super Buffer (£13.50 at Look Fantastic) – described as a multi-use, multi-function sponge that cleanses, exfoliates and hydrates all-in-one, this buffer would make a fantastic stocking filler. Basically this sponge includes a built-in body wash, allowing the innovative buffer to deliver a time-released lather to sweep away dirt and impurities while gently polishing the skin for long lasting freshness.